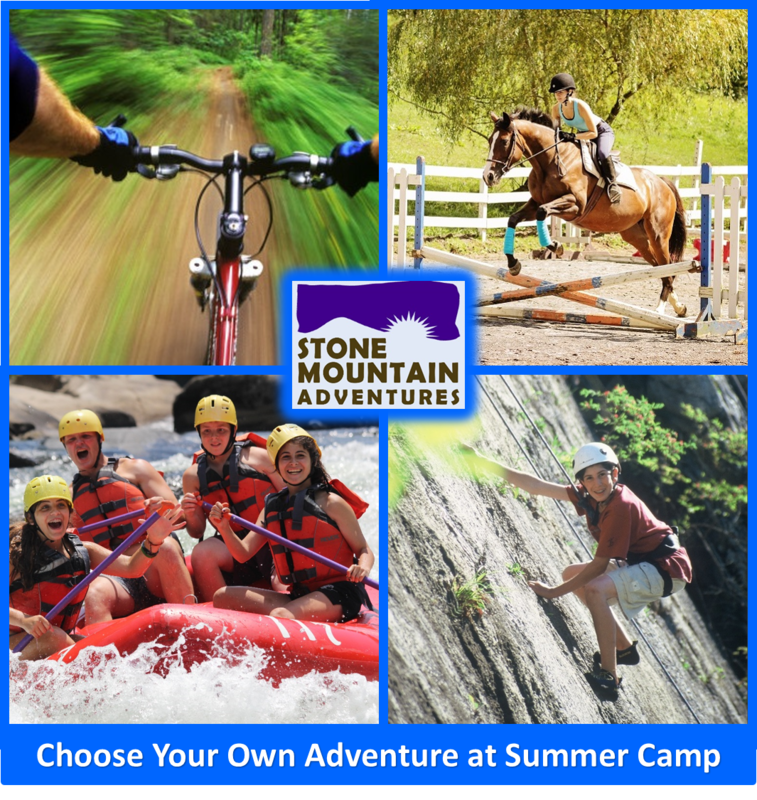 Thank you for your interest in becoming a member of the Stone Mountain Adventures Staff Team. The success of SMA is due in large part to the talents, abilities and hard work of our staff. It is for this reason we invest such a great deal of time and attention to hiring the best staff possible. Camp counseling is one of the best (if not the best) jobs in the world. 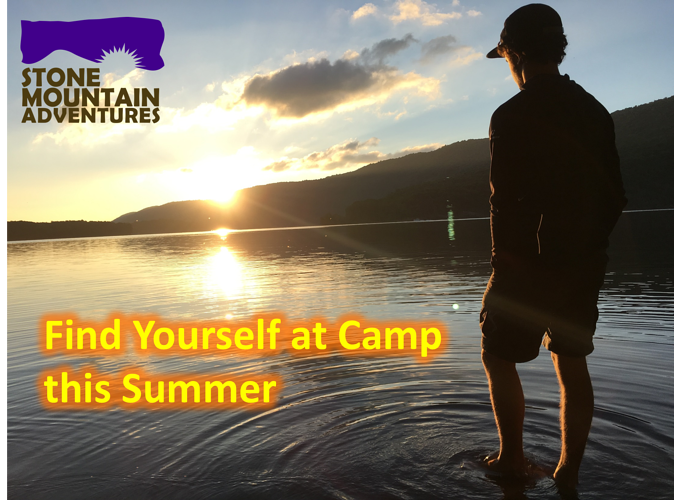 There is no better way to spend a summer than at camp. You will have the opportunity to make a real difference in a teenager’s life. The experiences you have and the friendships you develop at camp with the campers and other counselors will stay with you for years to come. Complete our employment application and skills checklist. US residents/citizens must complete our employment application so that we may conduct a background check. International applicants are required to obtain the appropriate legal documents including a valid work visa, green card or valid J-1. Have you previously enjoyed working with children or teens? Did you have a positive camp experience as a child? Are you willing to work and play hard every day? Do you love to be outdoors? To what extent have you worked with children or teens? Can you live with children on a 24-hour basis? Can you adjust to the camp community with its rigid schedules, rules and regulations? As part of SMA staff, you become a role model for our campers. Your behavior will have a big impact upon the lives of these youngsters! It stands to reason, therefore, that we are seeking individuals with high moral character. In the past, our staff members have exhibited good sportsmanship, strong loyalty, honesty, and the ability to work hard in order for the camp experience to be a memorable & positive one for our campers! We intend to continue this tradition at SMA this coming summer. Click Here to download our employment application and skills checklist.